The Accounting module is nice and straightforward. It allows you to integrate with some of the major accounting solutions on the market, and it facilitates the process of importing and exporting data between them. 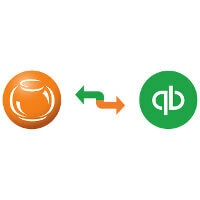 Fishbowl doesn’t just integrate with QuickBooks Online and all of the QuickBooks desktop versions, it also integrates with another online accounting solution called Xero. And it does this through a fantastic plugin. What Do Salesforce, Xero, Dropbox, Magento, and QuickBooks Have in Common? 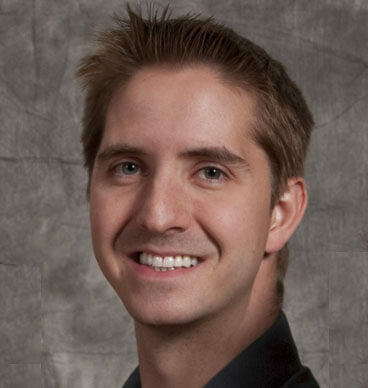 Robert LockardDecember 02, 20151 Comment on What Do Salesforce, Xero, Dropbox, Magento, and QuickBooks Have in Common? Salesforce, Xero, Dropbox, Magento, and QuickBooks have something very important in common with each other. Sure, they’re all online business software solutions, but beyond that… they also integrate with Fishbowl. I answered several big questions about Fishbowl’s integration with Xero in a previous blog post. 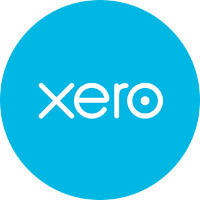 So if you’d like to learn how Xero is different than QuickBooks, if it is compatible with Apple and Linux operating systems, and other key bits of information, I suggest clicking the link above and checking that post out. 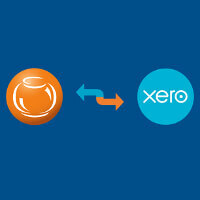 Fishbowl seamlessly integrates with Xero, the popular online accounting solution. It’s important to get all the facts on this integration to see how it works and what it does for your business. 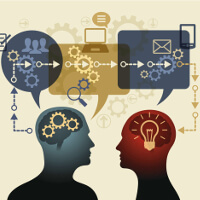 The Fishbowl Wiki has detailed instructions and information on just about every part of Fishbowl’s software. And it answers a number of questions about Fishbowl’s Xero integration. Click the link to go to the Fishbowl Wiki page for more details about the integration. For years, Fishbowl has been the No. 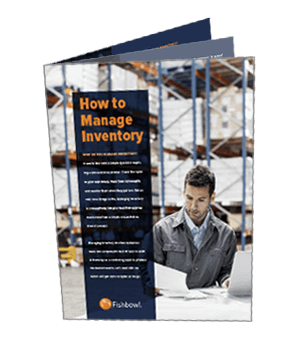 1 manufacturing and warehouse management solution for QuickBooks users. Now we can add to that impressive accomplishment the fact that Fishbowl also integrates with Xero, an online accounting solution. Xero is especially popular among small businesses because of its intuitive interface and feature set. And now if you use Xero you can connect it with Fishbowl’s manufacturing or warehouse management software to create one giant business solution.